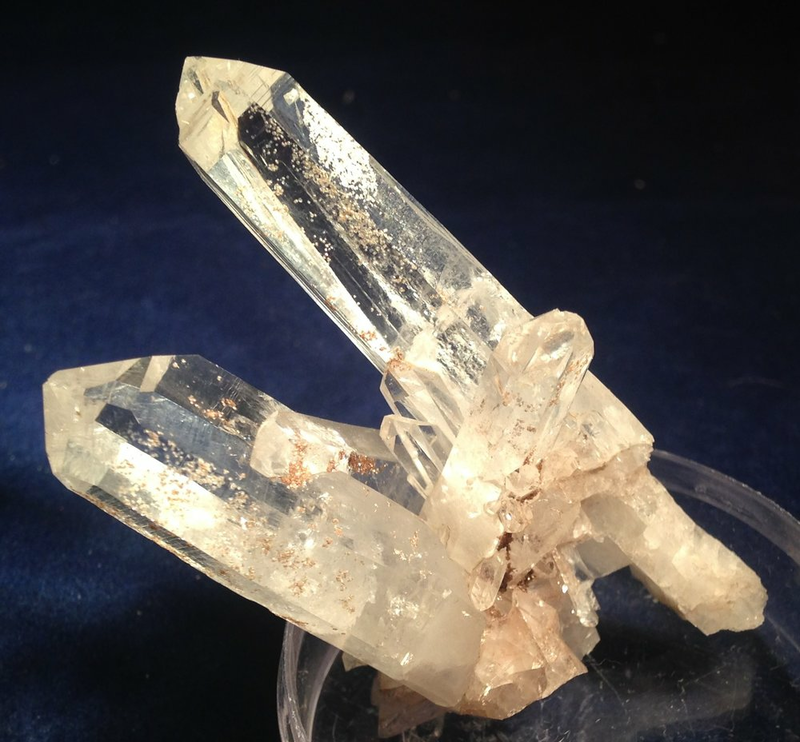 Herderite helps with headaches, migraines, and other brain oriented afflictions. It also helps synchronize brain waves and helps with memory and learning problems. It assists in healing brain injuries due to stroke or accident. Herderite helps "rewire" the brain. Please contact me for order this mineral. Size is variable as is price depending on quality. Please contact me via email at phatrocks@ymail.com for ordering, questions, and to check availability.